Retaining current customers, attracting new customers, managing restaurant in effectively, saving cost, optimizing human resources, boosting revenue growth,… are concerns of most restaurant managers. For these problems, a series of new applications from GMO-Z.com RUNSYSTEM have been developed and received as salvageable aids for brands such as Application Management, Eat, Any Spa,… These are pioneering applications in auto care and management of employees working in the shop, helping businesses save time on cumbersome operation, cutting costs, retaining customers effectively and reaching out to potential customers. 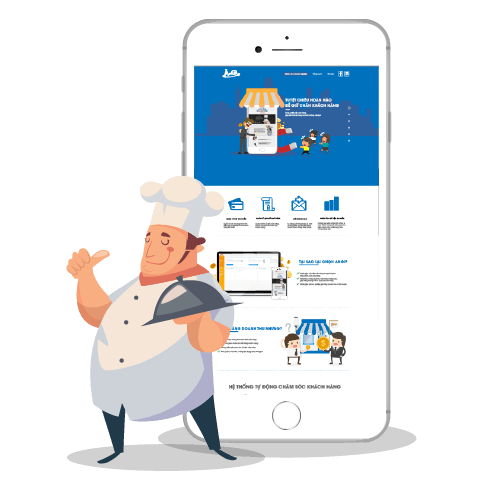 Angi.shop is a system that helps stores or chains promote sales during low season, increasing number of visitors returning to store and thereby increasing sales and profits. Automatically aggregate history of each customer to any store in a chain. Automatically classify customer information based on customer information and store history. Automatically send appropriate mails, push notifications, coupons,…to classified customers. With the Angi – What to Eat app, customers can also manage all their membership cards and points accrued at different restaurants, receive promotional information, manage coupons and checked in automatically as soon as they enter the restaurant. Quanlyca.vn is a management tool that allows users to easily create, register, approve and edit shifft for employees. therefore managers can summarize working shift data and quickly find back up employee in emergency. Export data to excel files, synchronize with other human resources management files. Smart chat feature which helps managers easily find replacements for emergency. 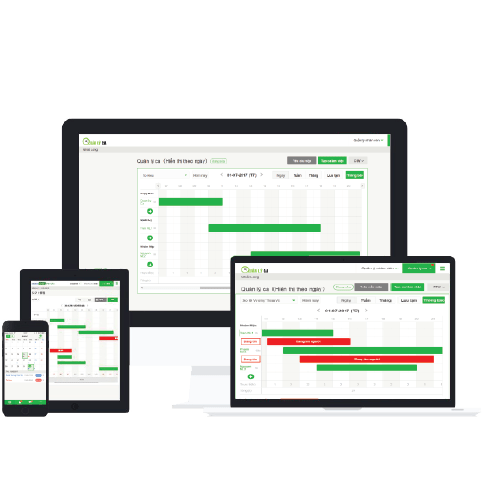 Anyspa is a system designed specifically for beauty salons, beauty centers, helping connect with customers through the accumulation of points, thus collecting the necessary data and developing automation marketing campaigns for revenue growth. With the Anyspa app, users can manage all membership cards and points accumulated in different beauty salons and beauty centers. In addition, users receive promotional and coupon information automatically.